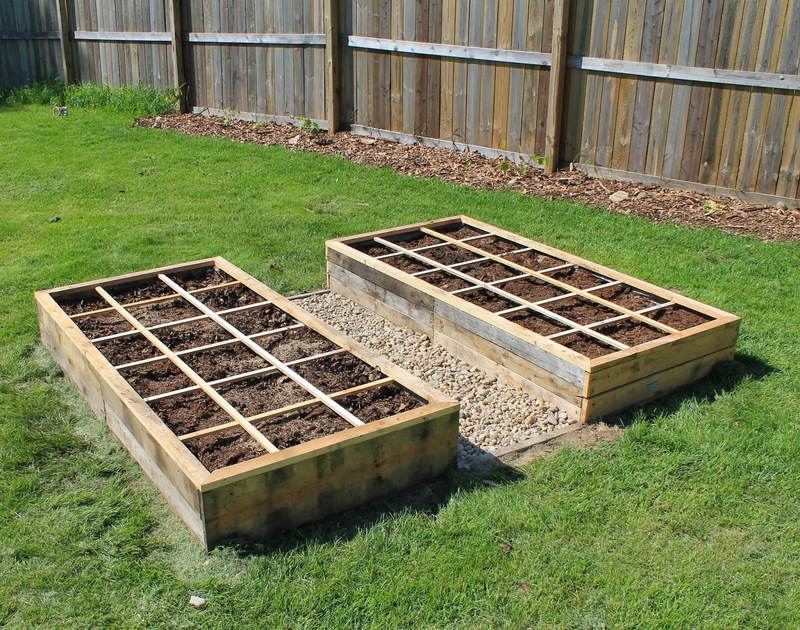 Create a Raised Bed Garden Using Pallet Wood - 100% Free! We are finally getting our square foot gardens setup. I needed ways to save money and build some nice raised beds for the backyard. In this video, I go through the process that I used to tear down some pallets and create a couple of 3' x 6' raised-bed gardens. This is one of the first projects that I have done that was truly 100% free!